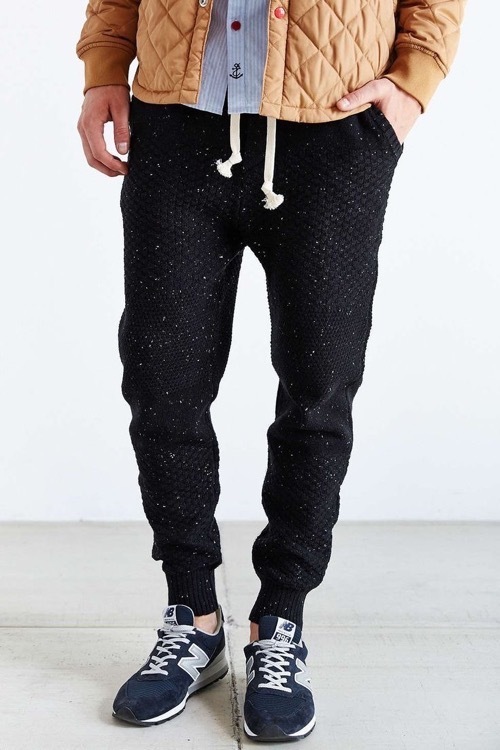 Joggers are everywhere these days, and for good reason. They are comfortable and great for the colder weather. 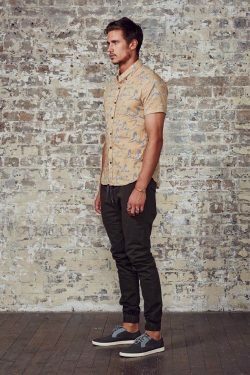 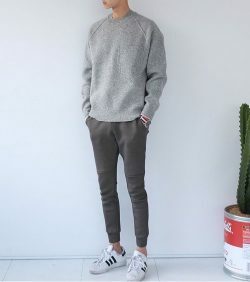 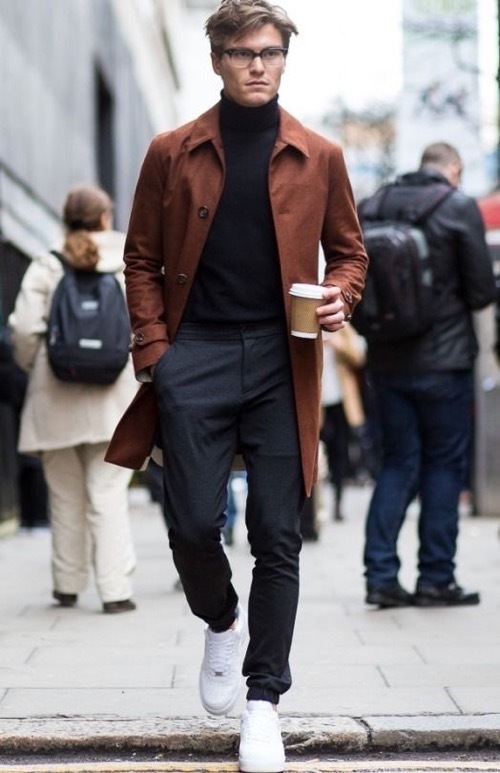 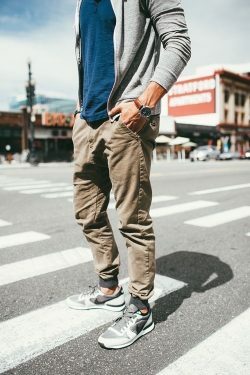 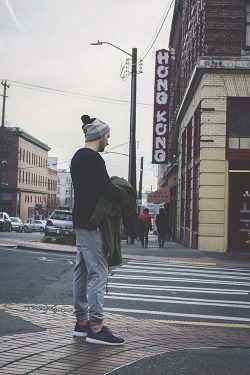 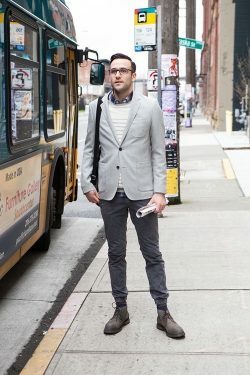 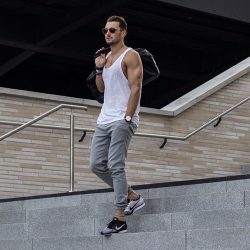 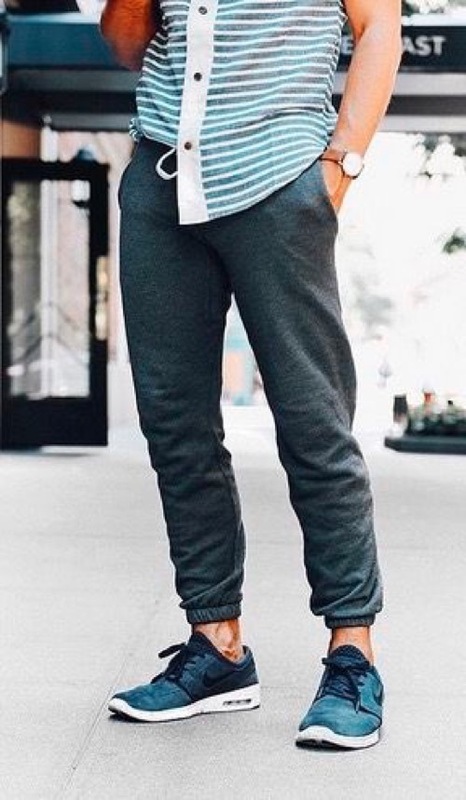 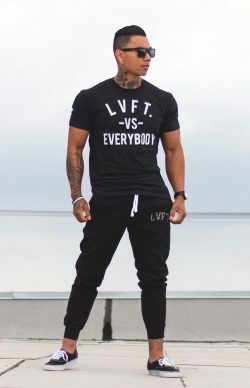 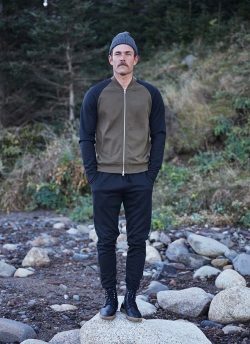 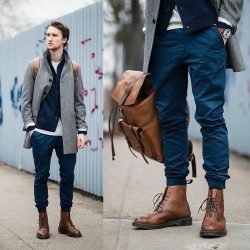 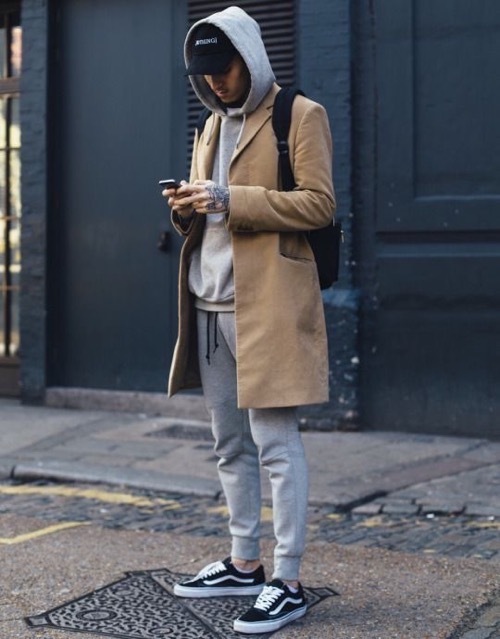 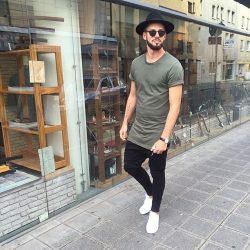 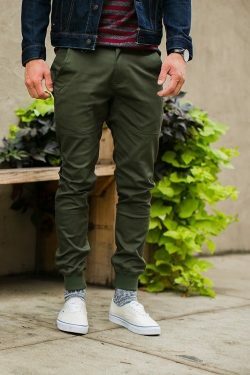 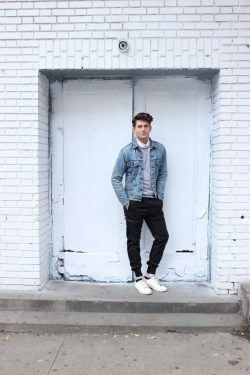 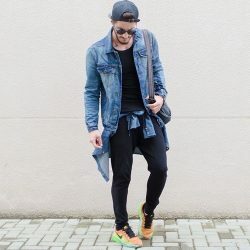 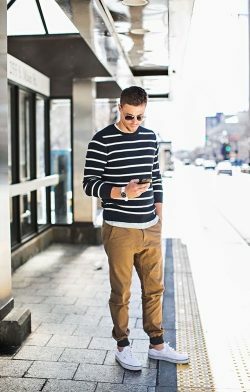 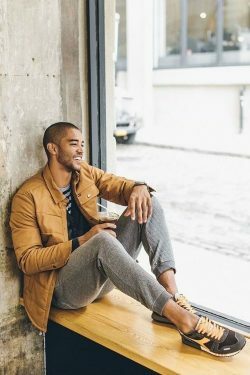 Depending on what kind of joggers you get, you can dress them up, wear it casually for a stroll around town, and even to the gym for a workout. There are all kinds of jogger pants, and there are so many ways to wear them. 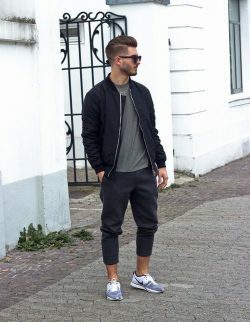 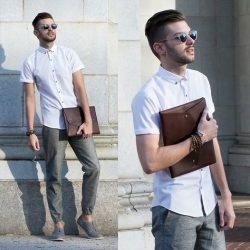 Don’t know what to wear with joggers? 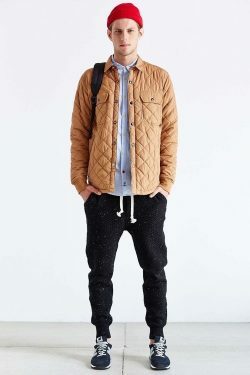 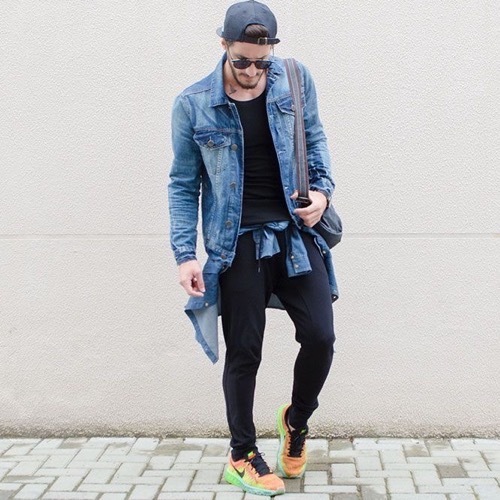 Get inspired with our joggers style collection and start incorporating them into your wardrobe. 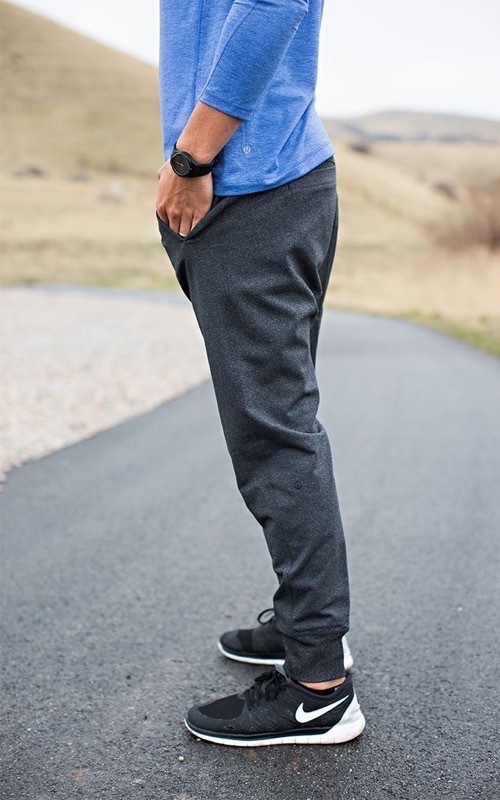 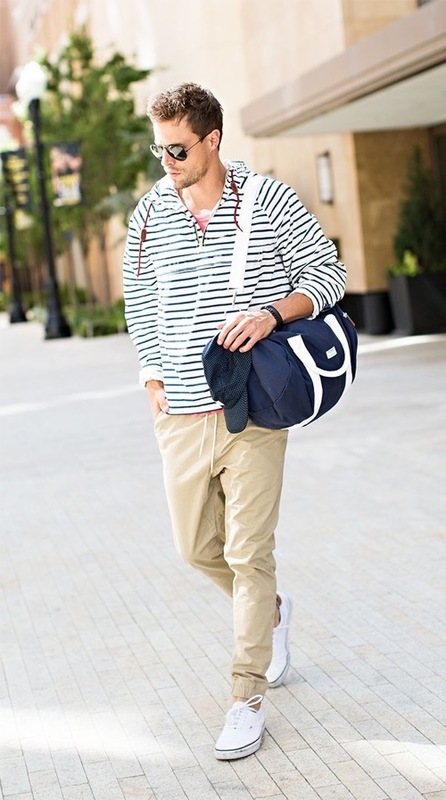 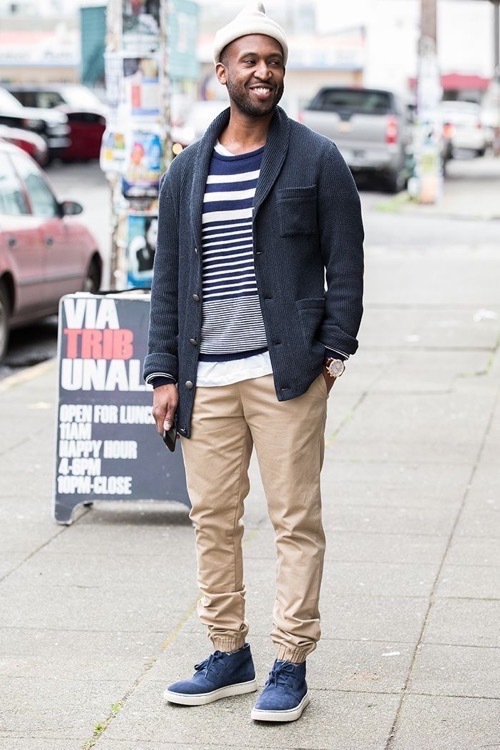 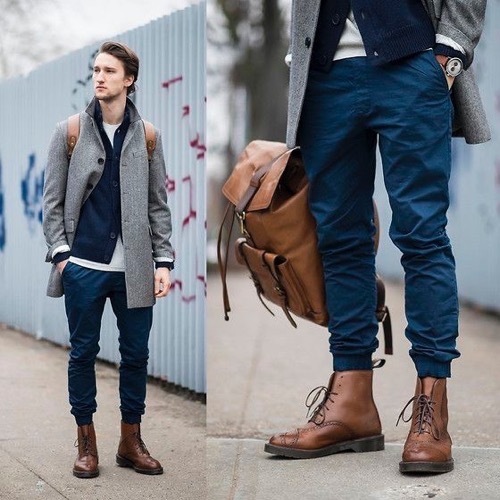 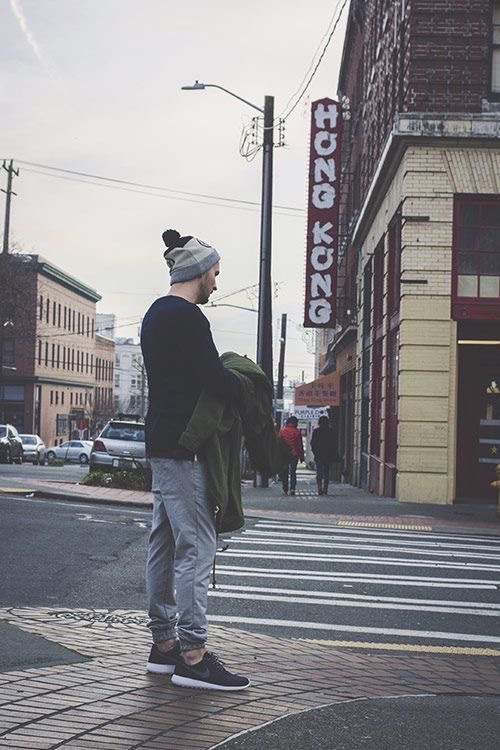 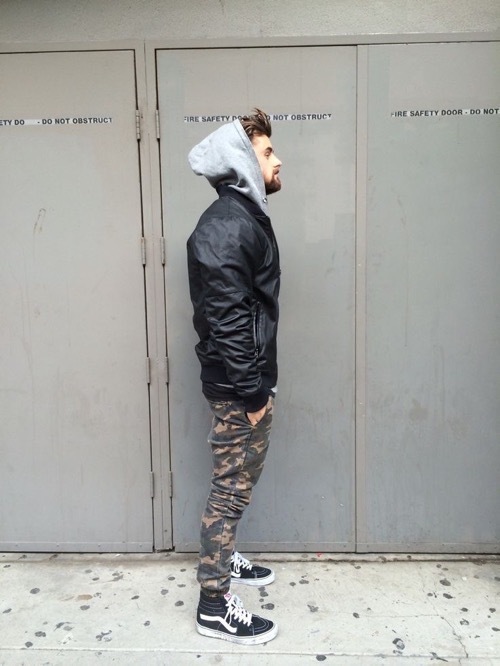 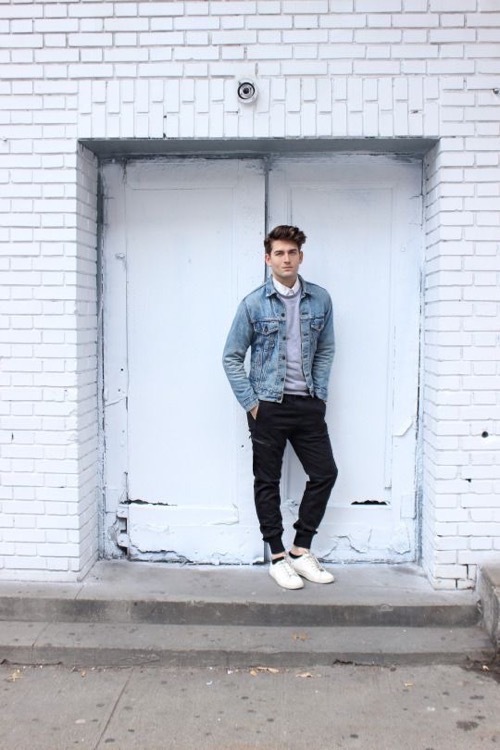 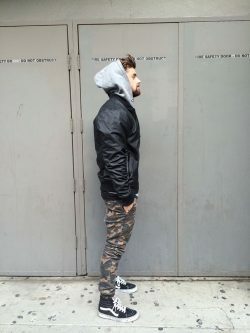 For more jogger pants styles, check out our first jogger style collection.